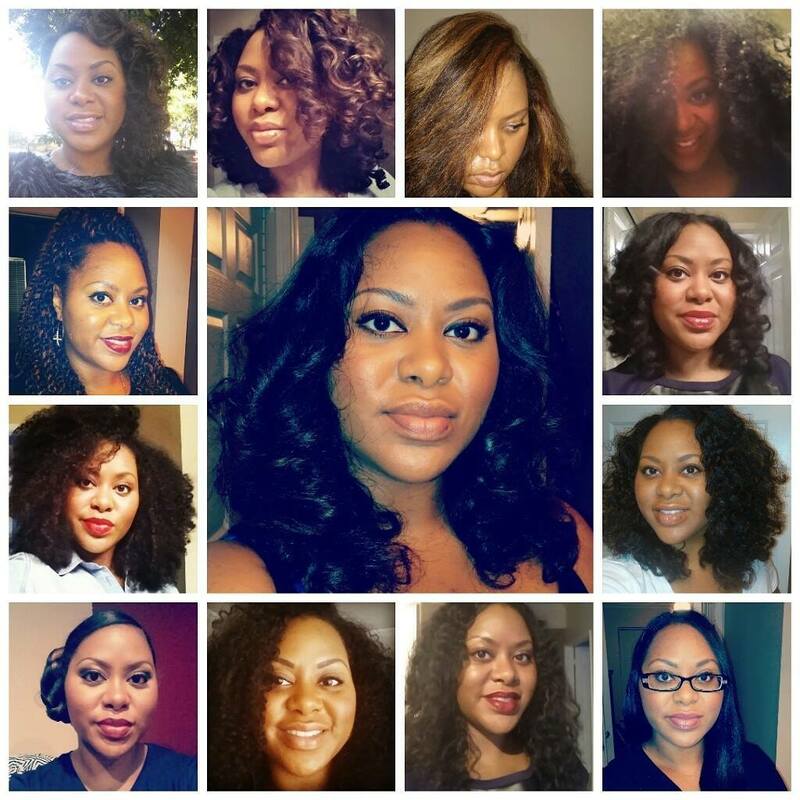 CurlBox was created for women to be able to try different products without paying high prices. Pretty great for only 20 bucks a month. I spend more than that sometimes on one product. Here's a look inside. Two full size products, the full line sample pack of Nothing But products, coupon for two dollars off of Dark and Lovely Au Naturale products, and a sample of Twisted Sista blow drying creme. First up, Beautiful Textures Curl Definer Styling Custard. I can't wait to try this. Retails for about 7 bucks. Dr. Miracles Curl Friendly Blowout Foam. Retails for 9 bucks. So far I've spent 16 bucks. This should be great for blowouts. I will be trying this next week. Speaking of blowouts, Twisted Sista Blow Drying Creme. It's supposed to smooth and relax and moisturize. We shall see.... Price, free. Very small sample. Next up Nothing But Sample Pack. It has five samples inside plus a coupon for a dollar off (side eye). Nothing But Curl Sealer, Clarifying Shampoo, Pure Pudding, Intense Healing Mask (for your hair), and Cleansing Conditioner. I got free samples of some of these a few months ago. Didn't really like this product but I haven't tried everything together. Maybe it will be better.....Cost, less than four bucks with the dollar off coupon. Lastly, a two dollar off coupon for Dark and Lovely Au Naturale. This comes in handy because I was planning on trying the product anyway. Ooh I've never heard of a curl box...interesting goodies! I like the nothing but line...I use that now. I like twisted siesta too but I'm not sure why their products come in such small packaging!!!! I didn't like the shampoo but I'm going to try them all together and see if that makes a difference. Hi stopping in from blog hop. What a great deal, you are absolutely right, I spend that on one product as well and may not even like it. I have so many products I tell you, when I first went natural I tried everything and still did not get the look I was looking for so I kept on and kept on buying. I have not really found the style I want yet so most of the time I flat iron (monthly) and wear a ponytail. Problem solved (not really)! LOL, not solved. But if it works for you until you find something better, go for it! Thanks for stopping by! I want to let you know that I have nominated you for a Liebster Award, because I think you and your blog are cool and deserve the recognition. Please do not feel any pressure, because your participation is solely voluntary. I want to try that Twisted Sistah. Happy Blogging! Thank you Carica! I really appreciate it! I actually just switched from CurlBox to CurlKit in the last two months. CBox has been slacking a bit with their product choices, and Ive found that CKit uses a more diverse mix of national and smaller independent companies. They send a lot of naturally made products too, like soaps, lotions, and scrubs. Thank You! I'm going to give it one more month and then I might have to jump ship as well. Thank you for the heads up! Have a great day! I wish I would have kept scrolling past this post without reading it....I am a recovering product junkie 0_o!! On a different note I nominated you for a Liebster Award http://thetomgirl.blogspot.com/2013/04/blog-liebster-award.html ! I just hit the last year of my 20 something life and the fact that I have been single for most of it and my entire life for that matter can be somewhat discouraging, but its been comforting to find women like you who in the same boat and making the most of it, so thank you! Thank you so much Andia! Truly an honor. For the first three years of being natural I didn't use more than three products. All of a sudden I'm using about 10/15. Ugh! LOL! I learned that being single is sometimes best decision anyone can make! How did the blow out foam come out? Im trying to decide if I should buy it, lol. How did I miss your comment!!! My apologies! I loved it. I also loved it for my curls. It stretched them and defined the curl. I will email shortly.